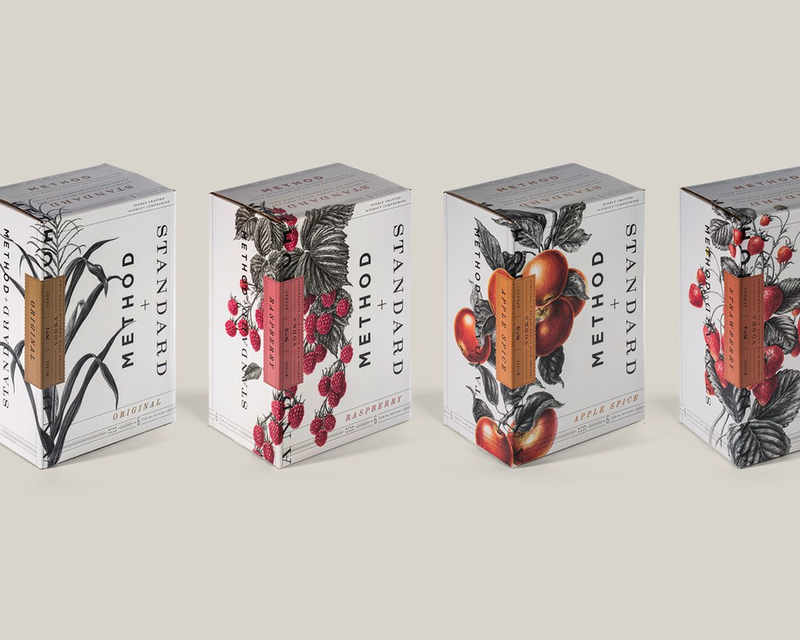 We're thrilled to announce that our work for Method + Standard Vodka was awarded Gold in the Graphis Design Annual 2017. Graphis is an international publication of books in the areas of communication design, and they work to present only the best design thinking from around the world. Device was chosen among some of the top talent internationally, with approximately 349 entries being selected for the annual. Device also won numerous Merit awards for our work on Sutlers Spirit Co. Gin, Sunshine Identity & Packaging, J.R. Liggett's Shampoo Bars, Crop Salon Identity, Black Pine Identity, and Northwestern University Football. Full credits can be viewed through the links above. We'd like to thank everyone who contributed to each project and look forward to continued collaboration in the future!